The $12 million charitable foundation of Medea Benjamin, who has become a leading supporter of the movement to boycott companies that do business with Israel, invested its assets in Caterpillar, one of the very companies the BDS movement campaigns for others to divest from because of its activities in Israel. 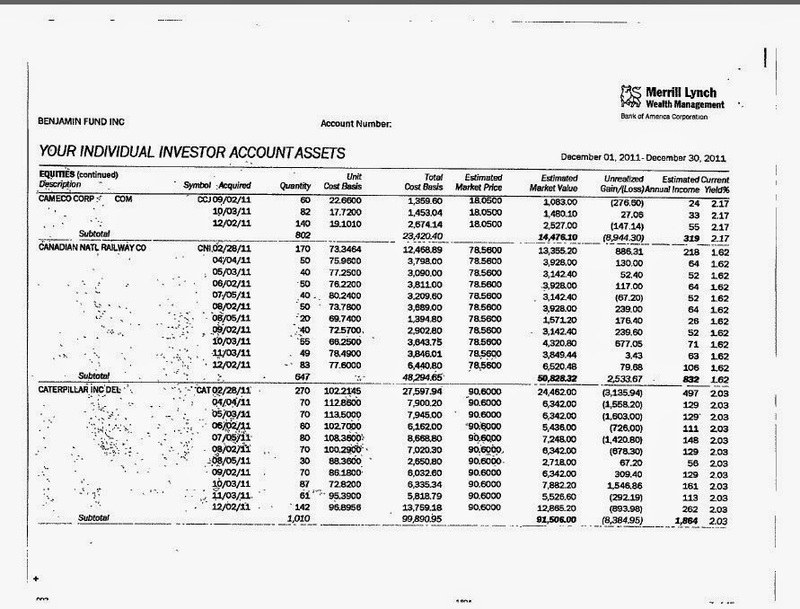 According to the tax filing, besides Caterpillar, Benjamin, co-founder of Code Pink and Global Exchange and a former United Nations economist, also has her money in non-fashionable “oil and tobacco” stocks, including Chevron and Phillip Morris. As for her foundation’s donations, the records show she gave heavily to her own charities, plus anti-Israel website Mondoweiss and Democracy Now. The blog post also flagged a report by Max Samarov about a former Benjamin employee, Dalit Baum – previously the Director of “Economic Activism for Palestine” at Global Exchange — who now works for American Friends Service Committee. Baum, described as “a professional agitator,” was found to be the actual author of a divestment referendum recently put to vote at Loyola University. “Rather than being a student led, student organized and student written initiative, it was the work of a paid operative,” Pro-Israel Bay Bloggers wrote. Since 2006, Benjamin, a Jew, has been one of the leading organizers of international protests against the Israeli government for the people of Gaza, who that year elected Hamas, considered an international terrorist group.